The Outer Banks newest birthday party option and the most FUN! Jumpmasters has everything you need for your next birthday party that all ages can enjoy. Jump into your next birthday party with four great party packages to choose from. From our Platinum Plus Party Package to a simple table party, you can reserve your date and book all from our website! No matter what package you choose, Jumpmasters allows you to bring in any birthday cake you choose! Book your OBX Birthday Party Today! 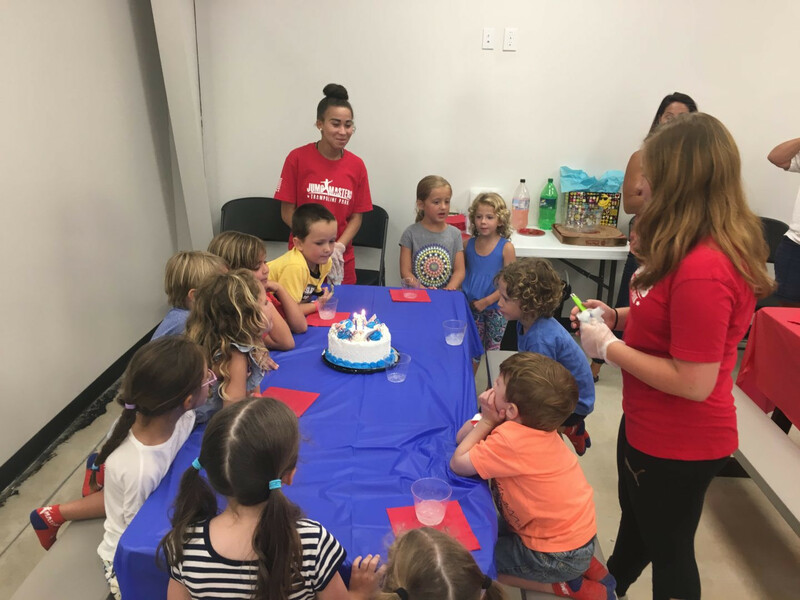 Reserve Your Next Birthday Party at Jumpmasters OBX!